With all the new music streaming services popping up recently like Spotify, Google Music etc, it’s hard for Apple to not feel threatened, even just a little bit. We can see that Apple has started to be more social now with the launch of the iTunes Instagram account last month and a Tumblr account yesterday to reach more users. They are probably targeting the younger crowd seeing that they picked a Tumblr blog and not any other platforms. 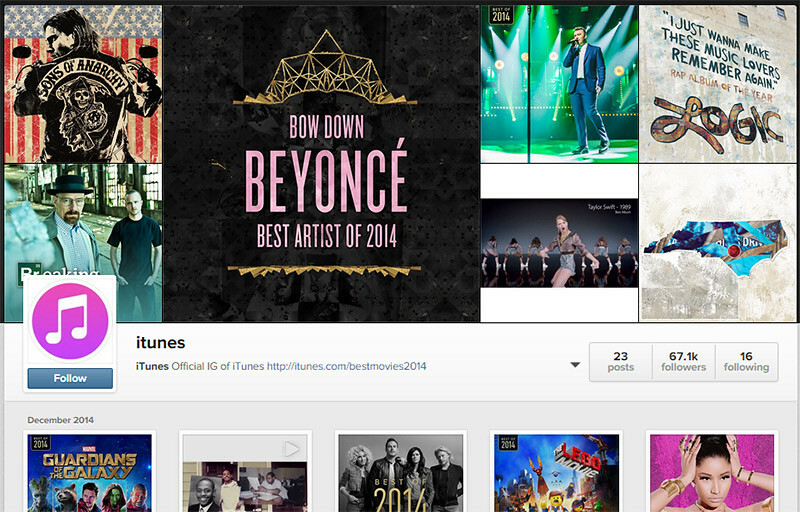 You can check out the Instagram account here. 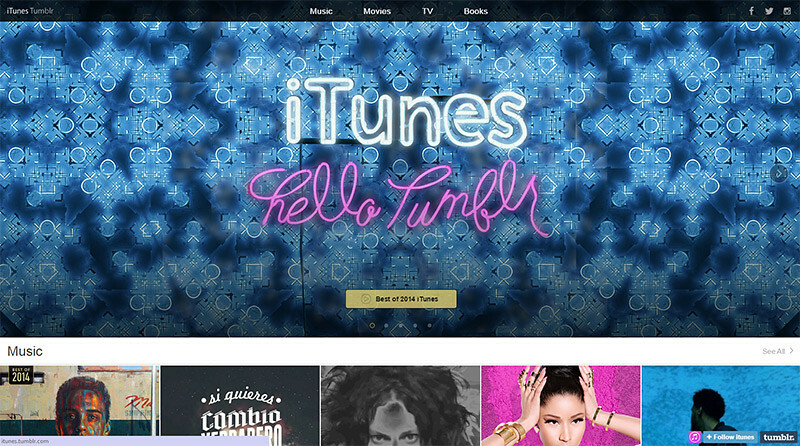 The Tumblr blog however, is using a highly customized theme that looks very similar to Apple’s own website than a typical Tumblr page. The page features music, movies, TV and books content, with individual posts consisting of images, videos and animated GIFs of artists. You can check out the Tummblr account here.